Criminal Minds writer Virgil Williams is sharing his side of the story in the Thomas Gibson drama that led to the actor being fired from the show after script disagreements led to a physical altercation between the two. After the heated exchange, Williams said he was searching for showrunner Erica Messer to explain the situation when Gibson walked by and kicked Williams in the shin. Gibson was initially suspended from the show for two weeks because of the altercation, but was later told he was dismissed from the series permanently. According to Daily Mail, Gibson had three strikes against him, including the physical altercation. Williams, who has previously been suspended from the Criminal Minds set for raising his voice, did admit that despite the “hostile work environment,” Gibson created, he will miss his character. More: Everyone thinks Shemar Moore is bashing Thomas Gibson, but is he really? 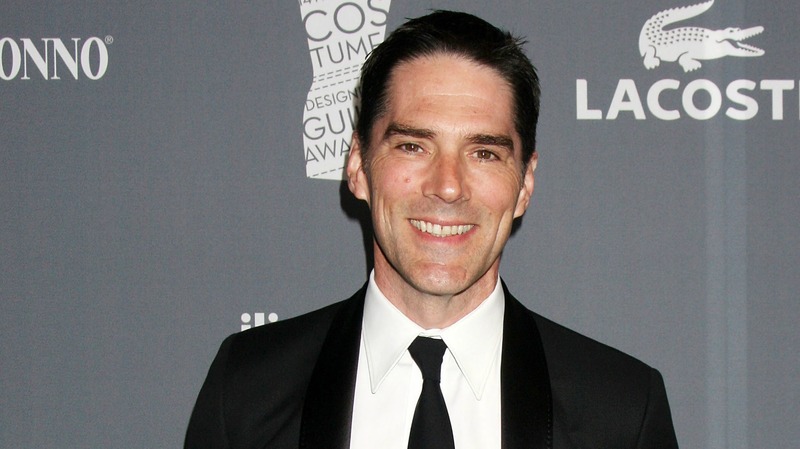 Do you think Thomas Gibson should be allowed to return to Criminal Minds?